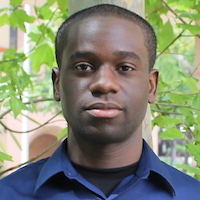 Osonde Osoba is a part-time lecturer at the Electrical Engineering - Systems department and a postdoctoral researcher at SIPI. He works as a researcher at the RAND corporation. Osonde Osoba has not listed an office location.